It doesn’t matter if you’re a dedicated roadie, mountain biker, ‘cross racer, or all-around, pure bred race machine, this debate seems to be relatively universal: should you use CO2 or a hand pump? As with all great debates, there are pros and cons to both sides, so the most helpful piece of information becomes context. Context, meaning, are you a racer? Do you ride double centuries frequently? 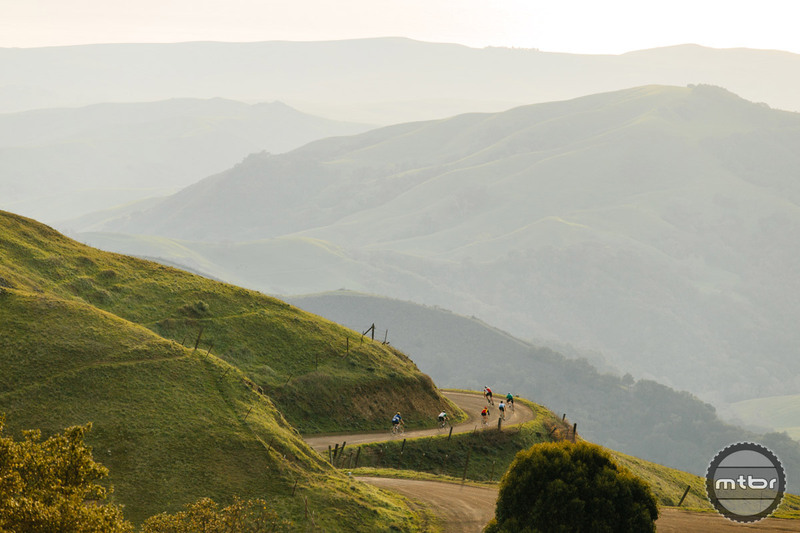 What exactly does your average ride look like and where does it take you? After answering those questions and understanding your place in the grander cycling context, we can then begin to make educated decisions on which inflation method best suits your needs. One thing to be mindful of, regardless of whether you choose to run a CO2 system or a hand pump, is that both are rendered absolutely useless without something to inflate. So whether you’re running tubeless or not, it’s always important to have the proper patch kit and/or spare tubes handy to allow you to actually fix your problem. Now that we’ve cleared that up, let’s get down to the brass tacks of this debate. 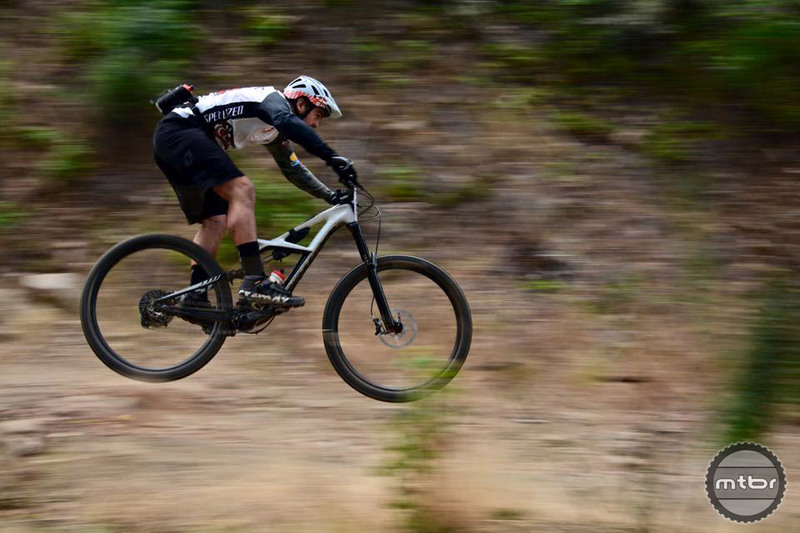 If you are a road or XC mountain bike racer, then the major concerns of your setup are weight and time/speed. Having said that, the best option for you is a single use CO2 system such as Lezyne’s Trigger Drive, with its dedicated Presta valve head, or the Twin Kit, complete with tire levers and a patch kit. Should you get a flat, you’ll be able to fix it quickly with a CO2 system (providing your tube changing skills are up to snuff). Should worse come to worse and you get two or more flats, you’ll be out of the running for the race no matter how you slice it and having more CO2 cartridges or a hand pump won’t really make a difference. 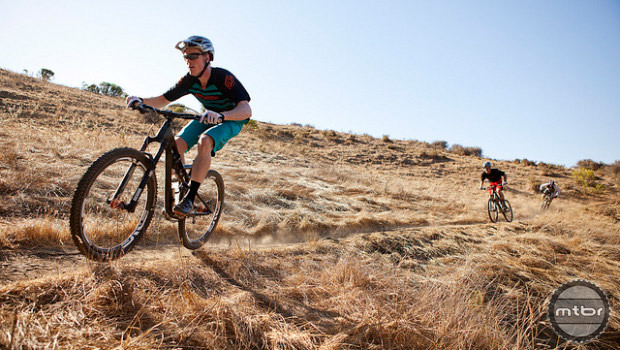 Are double centuries, gravel grinders, or everyday mountain bike rides your thing? Then weight or speed are not THE major concern of your ride, and you should be rolling with a hand pump. Most hand pumps these days just bolt directly to your frame via water bottle bosses, tuck away nicely, and offer INFINITE amounts of air in the instance that you get 2-3 flats on one of these long rides. The Pressure Drive pumps offer enough volume to accommodate a slightly larger (up to 35c) tire, are still easy to inflate to high pressures, and still come in a small, durable, all aluminum package. If you’re only running Presta valves and skinny tires, the Blackburn Airstik SL is incredibly small, sleek, and uber functional. However, if you’re needing a pump that’ll work on high volume (read “large” or “mountain bike”) tires, consider either Birzman’s Apogee MTB Mini or Lezyne’s Alloy Drive M pump. The caveat in running just a CO2 is that, unlike a hand pump, it doesn’t last forever, while a hand pump will deliver infinite amounts of air, but without the convenience of speed. 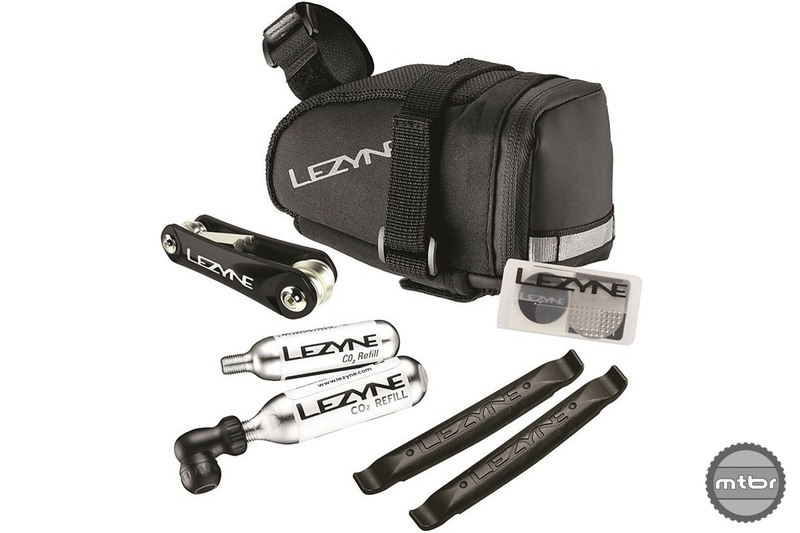 There is also one more noteworthy option; Lezyne’s M-Caddy Sport Kit. It comes stocked with a pump, multi-tool, patch kit, tire levers, and M-Caddy bag to stuff it all into. to work after banging about in my backpack for a couple years. The best way to avoid flats is to keep fresh rubber on your bike and this pack would be a great backup to that. CO2 is definitely the way to go. However Lenzyne makes a bag in this line called the Micro CAddy which has a big elastic/velcro stap that secures everything much better than the one pictured ( I’ve owned both:) ).